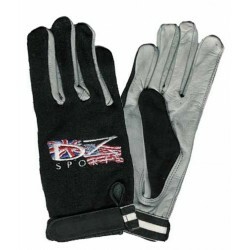 We offer a wide range of summer and winter skydiving gloves from our own DZ Sports brands to others such as Akando. 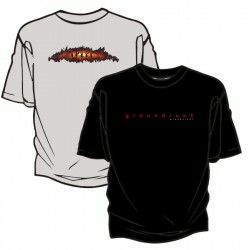 We also stock plenty of fun skydiving T-shirts from Groundrush, Opening Shock amongst many. 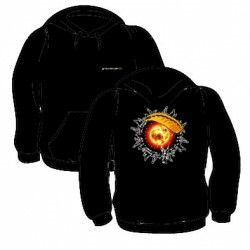 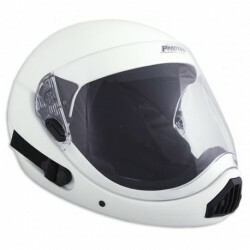 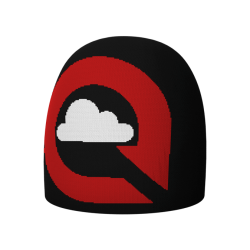 We also stock skydiving hoodies, thermal clothing, buffs, baseball caps, beanie hats, socks and more!